If you're looking for the best of the best when it comes to your PTAC system, look no further than Friedrich. As a dedicated air-conditioning manufacturer, Friedrich has poured more than 50 years of research and development into the art of air-conditioning. After all this time, quality, performance, efficiency, choice, and service are still the pillars of their business model. As such, the SG Series is a perfect mix of style and efficiency. 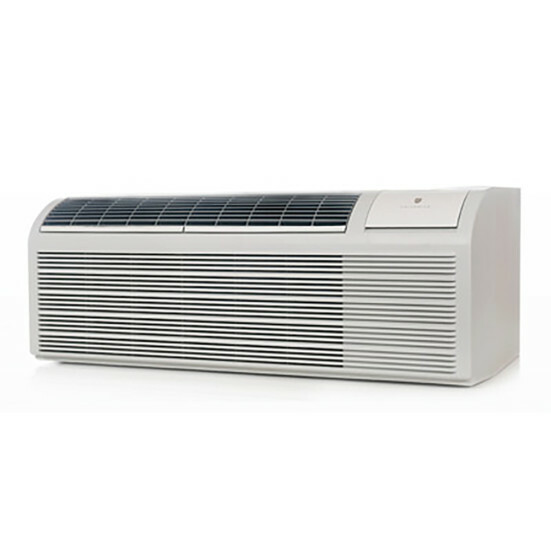 This 15,000 Btu unit, operating at 208 V and 30 A, and specially designed for commercial use, was built with the comfort of both owner AND guest in mind. Energy efficiency is key, so Friedrich offers super-efficient refrigeration design, advanced coil design, thicker steel inner walls and foam construction in order to minimize energy loss, temperature range controls and room freeze protection, coil-cooling technology, and centralized controls so you can make adjustments in any room without leaving your desk. Friedrich cares about your guests, too, though! Noise is kept to a minimum using lubricated fan motors, which increase durability and decrease sound levels, vibration isolators for the compressor, high-density insulation, and a tangential blower wheel that widens the path of airflow more quietly and efficiently than traditional fans. 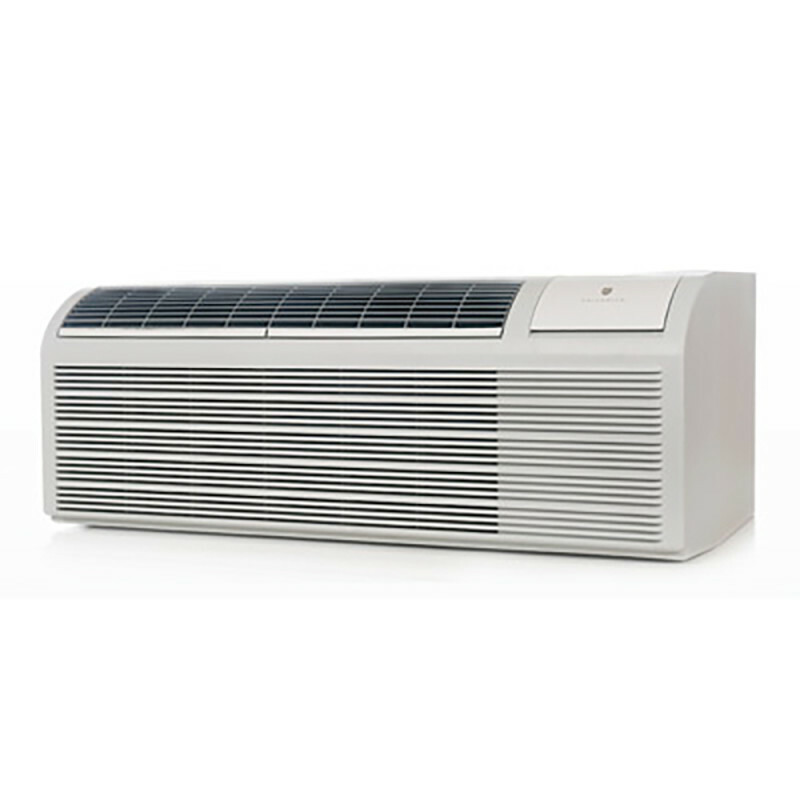 In addition, these models offer dehumidification to improve comfort, a constant fan mode for white noise and reduction in abrupt auditory changes, a fresh air damper to bring in fresh air, anti-microbial air filters (which are easily accessible and washable), even heat monitoring, periodic temperature sampling, reversible indoor air louvers, and Diamonblue Advanced Corrosion Protection, which can be especially helpful in coastal environments. Maintenance and installation are a cinch thanks to the modular product design, compact build, an inner wall service plate, and remote thermostat pop-out wiring. All of this comes with a two-year parts and labor warranty and a five-year limited warranty!